Did You Know? Although dementia mainly affects older people, it is not a normal part of aging. Worldwide, around 47 million people have dementia, and there are nearly 10 million new cases every year. Alzheimer's disease is the most common cause of dementia and may contribute to 60–70% of cases. Dementia. What is Dementia? Dementia causes problems with thinking, memory, and reasoning. It happens when the parts of the brain used for learning, memory, decision making, and language are damaged or diseased. Also called major neurocognitive disorder, it's not a disease itself. conditions. So why do people get dementia? It is rare for someone under 65 to have dementia, but it does occur at younger ages and we call this 'younger onset dementia'. People often wonder whether dementia is inherited. The answer for most of us is, no. The common forms of dementia are likely caused by a combination of genetic and environmental factors. Let’s look at how the brain is affected by dementia? Plaques and tangles stop communication between nerve cells and cause them to die. Vascular dementia is cognitive impairment caused by damage to the blood vessels in the brain. It can be caused by vascular disease, a single stroke, or by several mini-strokes. occurring over time. What are the different forms of dementia? Are There Treatments for Dementia? To treat dementia, doctors will treat whatever is causing it. About 20% of the causes of dementia are reversible. • No impairment: Someone at this stage will show no symptoms, but tests may reveal a problem. • Very mild decline: You may notice slight changes in behavior, but your loved one will still be independent. • Mild decline: You'll notice more changes in his thinking and reasoning. He may have trouble making plans, and he may repeat himself a lot. He may also have a hard time remembering recent events. • Moderately severe decline: He may not remember his phone number or his grandchildren's names. He may be confused about the time of day or day of the week. At this point, he will need assistance with some basic day-to-day functions, such as picking out clothes to wear. • Severe decline: He'll begin to forget the name of his spouse. He'll need help going to the restroom and eating. You may also see changes in his personality and emotions. • Dementia from Parkinson's disease and similar disorders. • Dementia with Lewy bodies. 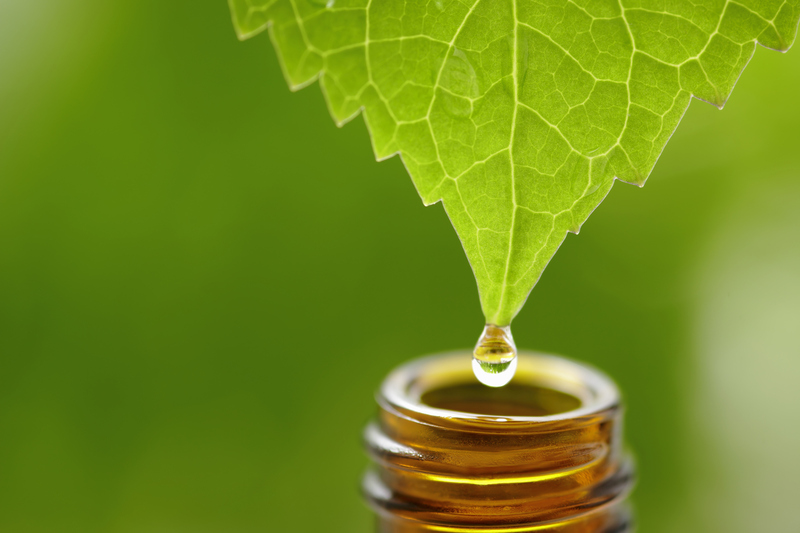 Scientists and Researchers can how show clinical studies that prove the powerful benefits of using Essential Oils and how they can improve and manage side effects in older patients with Dementia. Lavender - Is thought to be calming and able to relax and Balance strong emotions. Bergamot - Research has shown bergamot essential oil to effectively relieve anxiety, agitation, mild depression and stress — side effects that are often experienced by those suffering from dementia. Ylang Ylang - Can help ease depression while also promoting good sleep. This is a great oil not only for a person living with Alzheimer's, but also for caregivers struggling with restlessness and lack of sleep. Lemon Balm - Is considered a calming herb safe and effective treatment for the management of agitation in severe dementia. Rosemary - Rosemary and its essential oil – can boost memory and help prevent Alzheimer's disease. Ginger - Benefits memory, attention, neurotransmitter balance, brain aging and inflammation. Peppermint - Is a well-known mind and body energizer, simultaneously working to stimulate the mind and calm frayed nerves. Friends and Family we can be hopeful for the future of Essential Oils to care and support the ones we hold dear to our hearts. Shanna Bynes is a medical esthetic educator specializing in dermal absorption of active ingredients and essential blended oils topical applications. With more than 17 years in the Aesthetic and Beauty industry, Shanna is also a Licensed Medical Aesthetician and Natural Nail Specialist, as well as, Professional Makeup Artist. While being certified in Reflexology, Shanna has been instrumental in providing her expertise to clients and skincare professionals throughout the globe. Shanna has represented many of the top companies in the beauty industry including L’Oréal Consumer Product Division, Vichy & La Roche Posay Laboratories, Estee Lauder Companies and Shiseido Americas Corporation to name a few. Prior to her time as a corporate educator for Image Skin Care, Shanna toured the country as a national speaker for Speaking of Women’s Health and the Universal Sister Tour.